Here’s another shot at inking and coloring a peanut Spidey in Freehand. Then the inked and colored version. 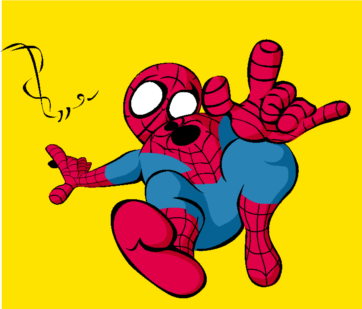 The linework feels more lively than my previous example, but I don’t know if Spidey feels very peanut-y anymore, though. 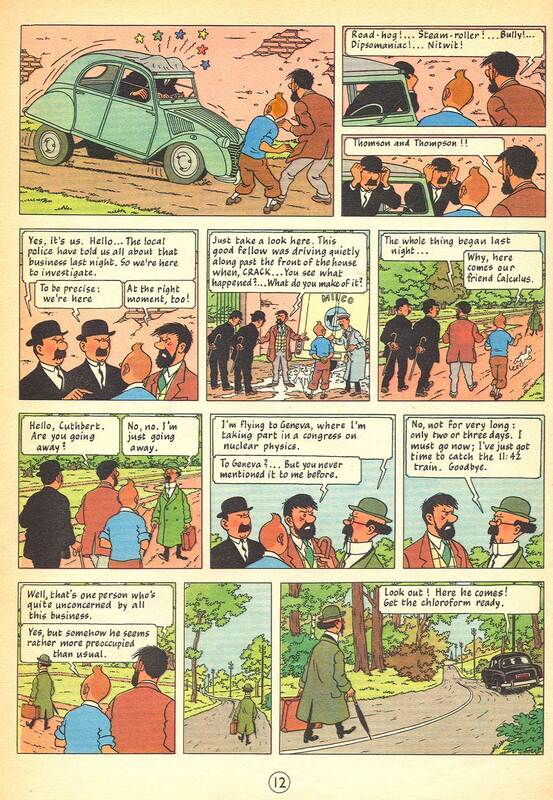 This is the first Tintin story I’ve ever read; and it really blew my hair back. 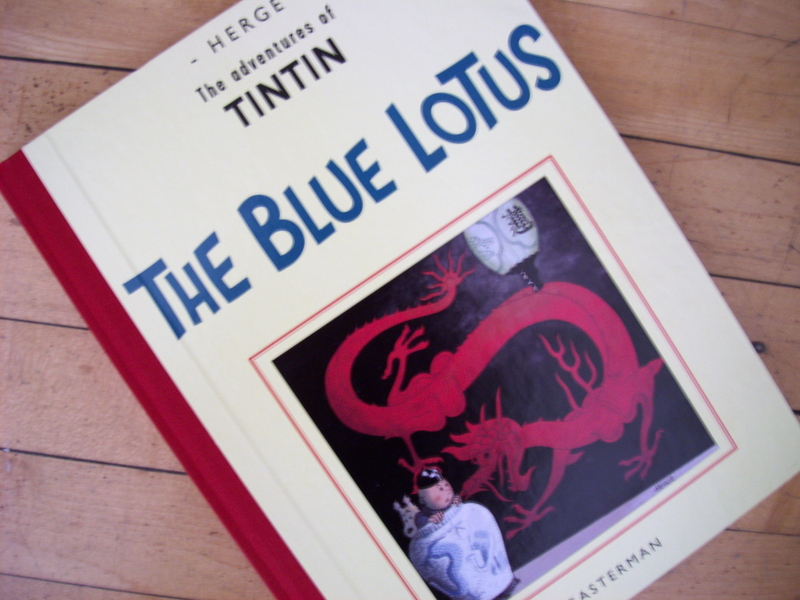 Though this collection is black and white, I’ve seen color samples of Herge’s strip and they’re just beautiful. 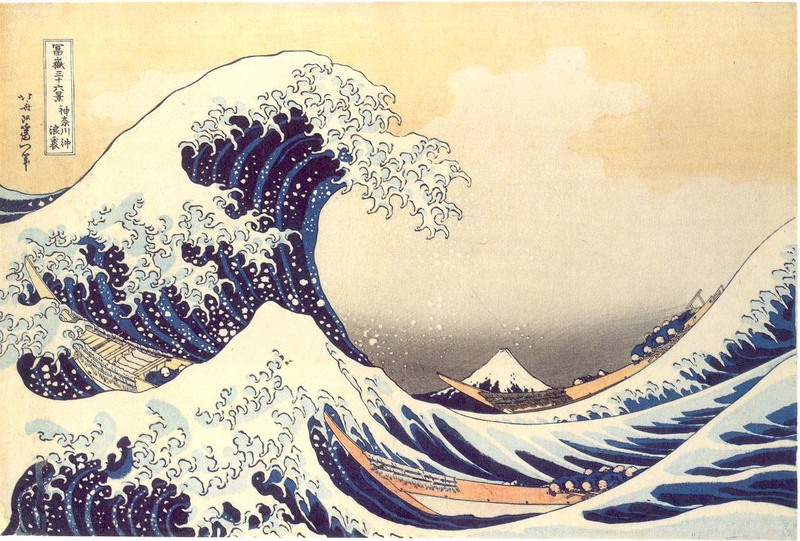 And so far, this link is the best look at Herge‘s process that I’ve found.